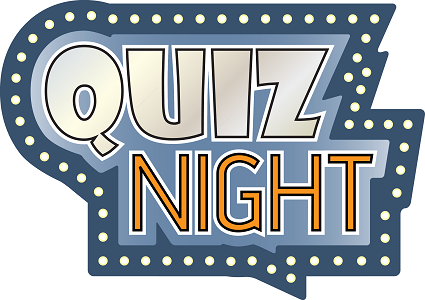 This years popular quiz night is on Friday 2nd December at the Rugby Club. The cold buffet went down very well last year with people grazing through the evening and we will do the same again this year. As usual Mike and Sue Teeling will be setting the questions and running the night. There will also be a raffle with multiple prizes (any assistance with raffle prizes would be most welcome). The admission charge will be £10 per person. Please book your team in with Terry Murphy at terry.murphy62@yahoo.co.uk or 07584248169. For all members not part of a team please just book and we will make teams up on the night.